We are RallyWays…And just like you, we love cars. 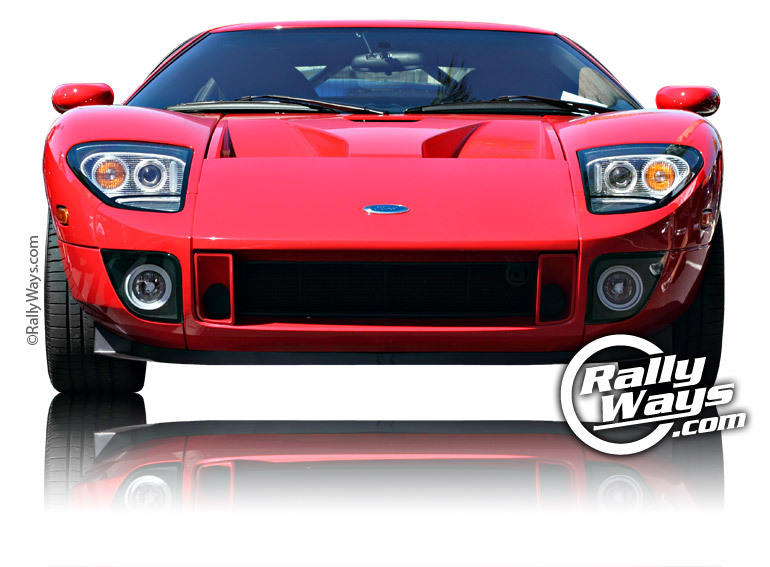 The RallyWays brand is for true car enthusiasts. We cater to all types of car people. That’s where our slogan “A Million Ways to Drive™ came from. At RallyWays you will find respect and enthusiasm for many aspects of car culture. Whether it’s show cars, daily drivers, sports cars, convertibles, track cars and even pickup trucks. Maybe your thing is American muscle, JDM style, German luxury or Italian super cars… Quite possibly, your love might be for classy and comfortable luxury vehicles. Whether your thing is performance or stance, track driving or slow driving, you will find something here that will cater to you. 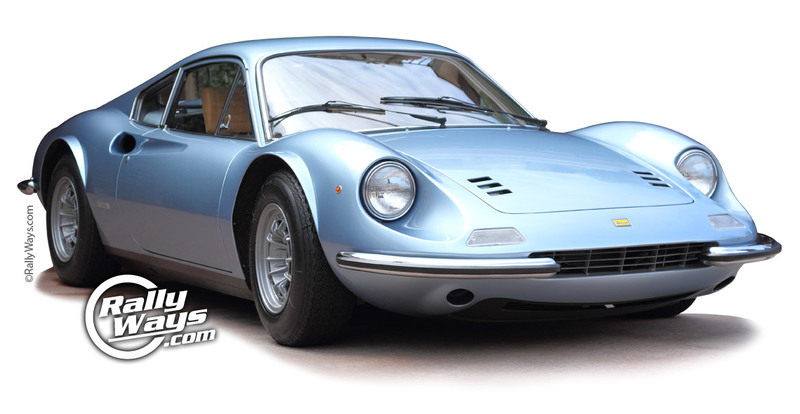 At RallyWays, we have a big focus on car photography, particularly super cars. We visit many of the most famous car shows and meets in Southern California and take photos of some of the best cars in the world. In the pages and articles of RallyWays you will always be entertained by stunning and unique shots. Amazing photography is something that will always be part of the RallyWays way. While many other car sites simply publish stock photos provided by the car companies, at RallyWays almost all of the photography is original. So RallyWays is not about rally racing? Some people ask us if we got our name from rally racing. The fact is, many people immediately think “dirt rally racing” and “WRC” when they hear the word rally. But the truth is, rally is a call to arms, a challenge, an urge to come together, convene and collaborate for the same purpose. That is our “way.” Gathering and working together for the sole purpose of enjoying cars. RallyWays is here to be your source of fun automotive information without making you feel like an idiot for not knowing the difference between a paint sealer and carnauba wax – or the difference between a turbo and a supercharger. RallyWays covers many local Southern California car show and meets. This is a grassroots effort that’s helping to bring the SoCal car culture to you. There are very few places in the world where you can see a Ferrari Enzo, a McLaren MP4-12C and a Lamborghini Aventador all in the same place on the same day! Convinced yet? Join us. The life of this site is dependent on you. Even when our subscription is FREE – It’s a win-win. The best way to stay informed of RallyWays updates is to SUBSCRIBE FOR FREE. That’s pretty much it. You’ll be glad you joined us. 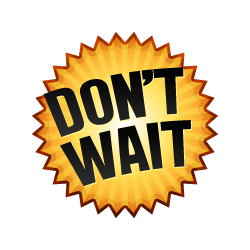 After joining our email list using the email form above you can go back to the home page.